Buttocks Paste by Panta is now available exclusively online through Amazon.ca Simply click the link below to purchase Buttocks Paste by Panta through the Amazon Marketplace. You will be directed to their secure site to complete the shipping and payment details. 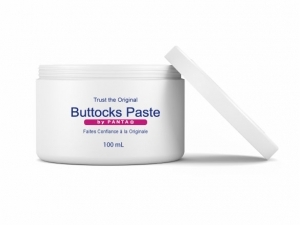 CLICK HERE to Buy Buttocks Paste by Panta Now!